A 6 Yard Skip is the smallest waste skip that we provide to our customers. This is ideal for household renovations such as kitchens or bathrooms or for an attic clearance. A 6 yard skip is approx 1.2 meters high and 2.6 meters long. This will fit an estimated 50 standard bin bags or rubbish. If you are unsure which size you require we have a team of friendly staff wating to assist you. Get in touch now for a chat. A 8 Yard Skip is the most popular waste skip that we provide, ideal for both households and tradesmen alike. An 8 yard skip is approx 1.2 meters high and 3.6 meters long. This will fit an estimated 60 standard bin bags or rubbish. If you are unsure which size you require we have a team of friendly staff wating to assist you. Get in touch now for a chat. Please get in touch if you have any questions about our skip hire services. Business or consumer, our friendly agents are waiting to take your call. 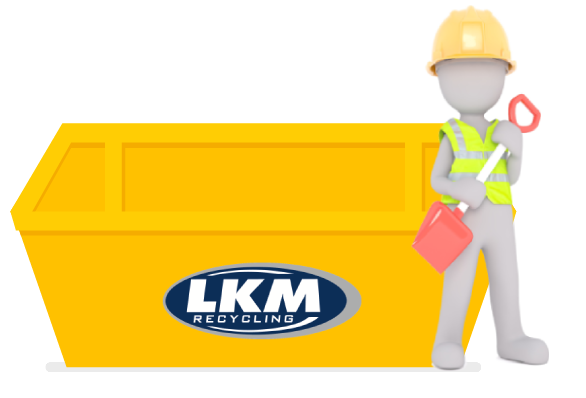 LKM Recycling offers waste skip hire in Sittingbourne. We have a multi-functional fleet of vehicles that are ready to execute waste transport services for your Total Waste Management needs. 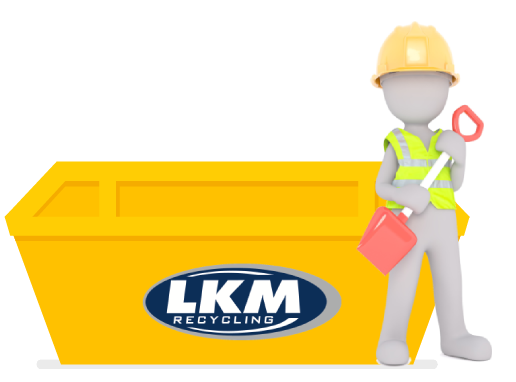 LKM Recycling has over 1,000 waste containers for hire, available in various sizes. 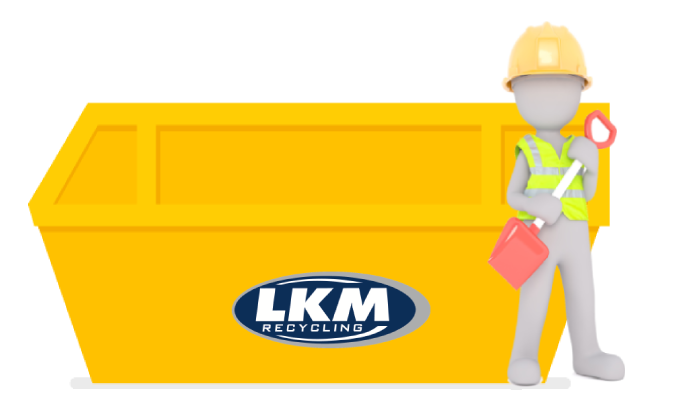 Our competitively priced skip hire vehicles are equipped to carry large volumes of waste, be it light or heavy. We are fully compliant with laws and regulations regarding waste management. Safety and health are our priorities – we make sure we give our clients responsible and efficient services. 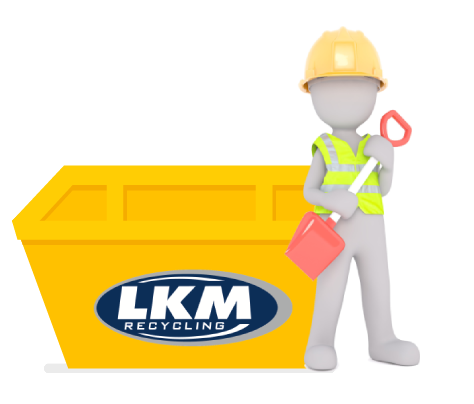 If you are looking for waste skip hire in Sittingbourne, LKM Recycling provides skip hire to suit your waste management needs. We have years of experience in the field and ensure high-quality service with every operation. Feel free to arrange an appointment with our commercial team through our form below. We will respond within 24 hours. We have an ever growing multi-functional fleet of Vehicles ready to fulfil any of your Total Waste Management needs, with Articulated Bulkers, Roll on Roll off’s, Skip Lorries, Car Collections Vehicles and a Flat Bed with a Hiab, we are perfectly set to offer you a top class service. We stock over 1000 waste containers for hire; available as 8, 10, 12 or 18 yard skips and 25, 35 or 45 yard Roll on Roll off’s (Ro Ro’s). If you would like to arrange the hire of one of our containers please call our commercial team on 01795 439393, Email us or fill in the form below for a quote. 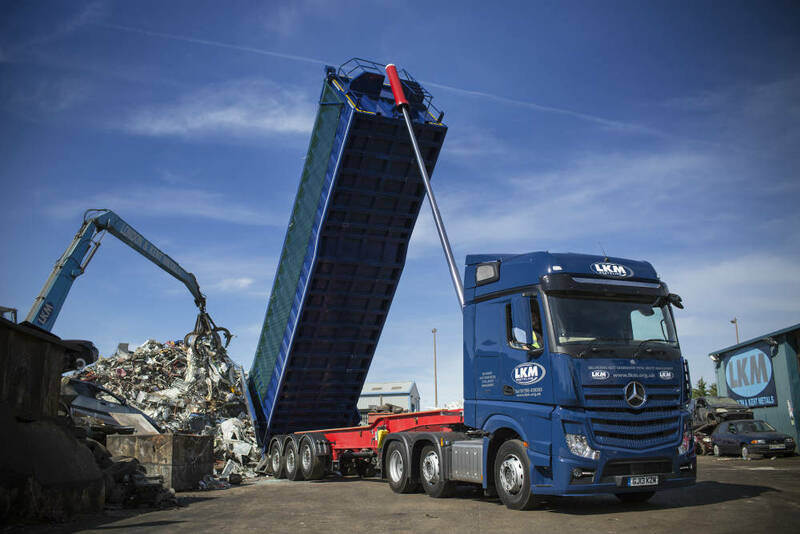 We continually invest in our logistical capabilities and as a result, our service is unrivalled in the industry, whether we are managing your waste streams or if you are buying from us or selling to us. With this investment, we maintain optimum efficiency which keeps us competitive on price, proficient with service whilst minimising our impact on the environment. For our suppliers, we have a large fleet of dedicated vehicles, to provide you with a reliable collection service. All of our vehicles are monitored using our advanced computer tracking system. 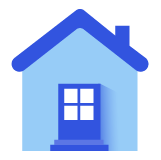 We endeavour to answer all booking queries within 24 hours and will require your name, company, contact details and address, as well as the particulars of the type of waste with which we will be dealing. Please have these details to hand when calling and feel free to include any additional comments or requirements when emailing. Do I need a Permit for a Skip? A permit is required for any skip being placed on a public highway. If a skip is placed on a driveway, garden or any land belonging to you then you do not require a permit. Skips cannot be placed on pavements, public walkways or cycle lanes. 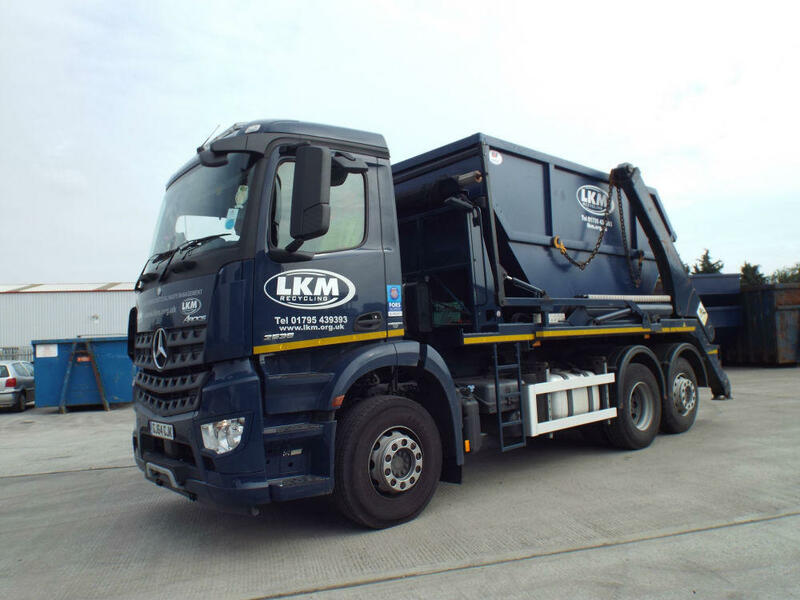 If you require the skip to be placed on the public road then Kent County Council require the skip operator (LKM Recycling) to apply for this licence on your behalf. We normally provide a skip for a minimum of 7 days and a maximum of 30 days. This is subject to permits and our ability to collect from your area. We will always try to work round a schedule that is beneficial to both parties so please get in touch today to discuss if you have certain requirements. Will the skip fit on my driveway? This will obviously depend on the size of skip ordered and the size of your driveway. The access for our truck needs to be approx 2.5 meters wide and at least 2.5 meters tall for clearance. How long will it take to get a skip? We can normally deliver within 24-48 hours, this can also depend on your location and whether you require a permit from the council as these can take up to 5 working days to be issued. How full can my skip be filled? Skips must be level loaded only, this means being filled to the top edge of the skip. If a skip is overloaded it then becomes dangerous and unsafe for us to carry on a public highway and we become in breach of our waste carriers licence. For this reason if a skip is overfilled then we will not be able to remove it and you will be liable to pay extra charges for us to revisit once the overfilled waste has been removed. Will my waste be recycled or go to landfill? 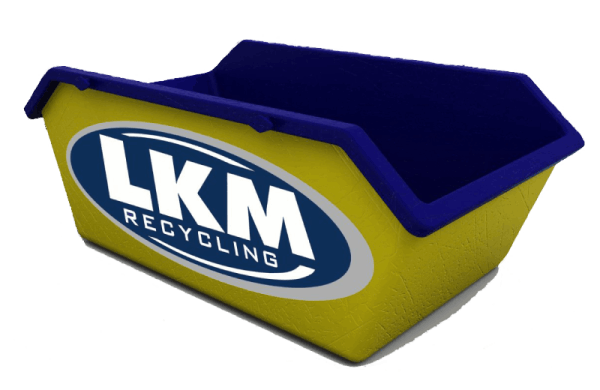 LKM Recycling are a recycling company with a zero to landfill policy This means that all of the waste that can be recycled will be separated and used again in other products. There are certain materials that it is not possible to recycle, but we aim to divert 100% of waste away from landfill. How can I book or pay for a skip? How can I arrange for collection of my skip? 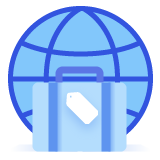 Give our team a quick call and we can book in a collection slot that will suit your needs. Please bear in mind that we may need up to 48 hours notice depending on your location and how busy we are. Do you have weekend pickup / drop off slots? We do offer accounts to trade people who may require a regular need for skips. Please get in touch today for a chat about how we can help your business. Waste Skip Hire Made Easy.